Do you want to have your ice redone by one of our experts? Do you simply want to get some helpful advice about maintenance, upkeep or potential improvements for your ice? 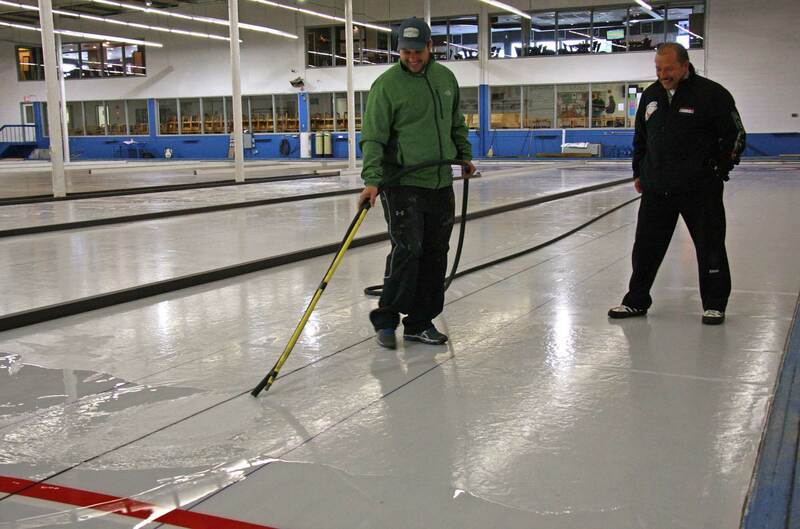 Contact us at info@curling-quebec.qc.ca and we will put you in contact with one of our seasoned pros.